Author Cecilia Ahern said so beautifully, “Home is not a place, it’s a feeling”. Such a lovely expression which holds true in every case. Home is that place where you feel the most relaxed and comfortable. This is the place where you will always love to come back from the farthest corner of the world, proudly calling it your “home”. And what welcomes you the moment you enter your home is your living room. So, it is essential to make it inviting and lively. 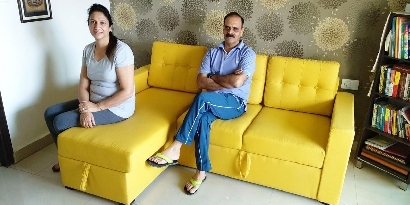 Mr. and Mrs. Munishamaiah from Bengaluru wanted to give their living room a full makeover. 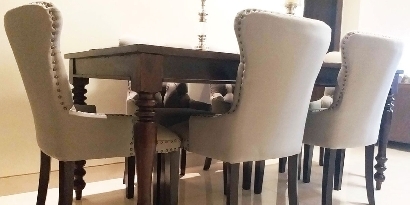 They wanted to replace the old furniture with modern, functional and low maintenance furniture. 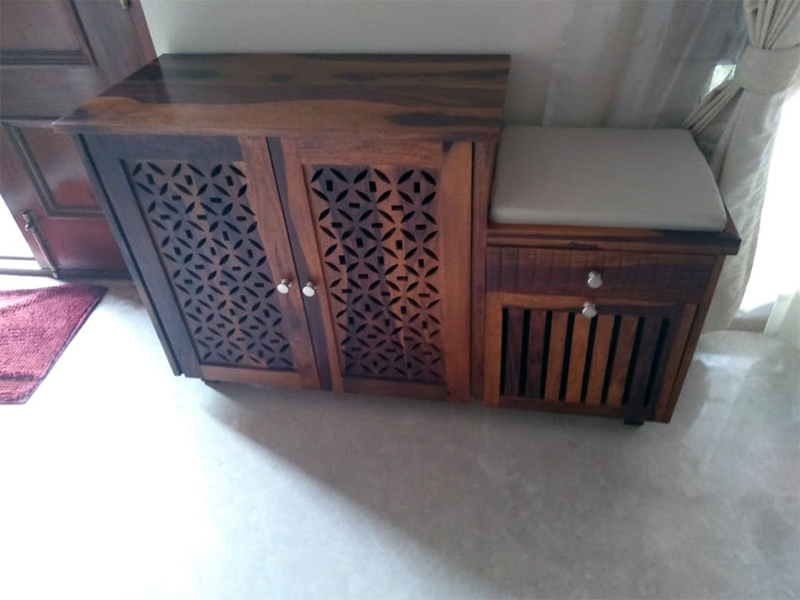 Their search ended at Wooden Street to get the desired furniture and the customisation facility helped them in making their decision tailor-made to their needs. One should never skip the foyer of their home; a well arranged and beautiful foyer raises your happiness meter quickly. 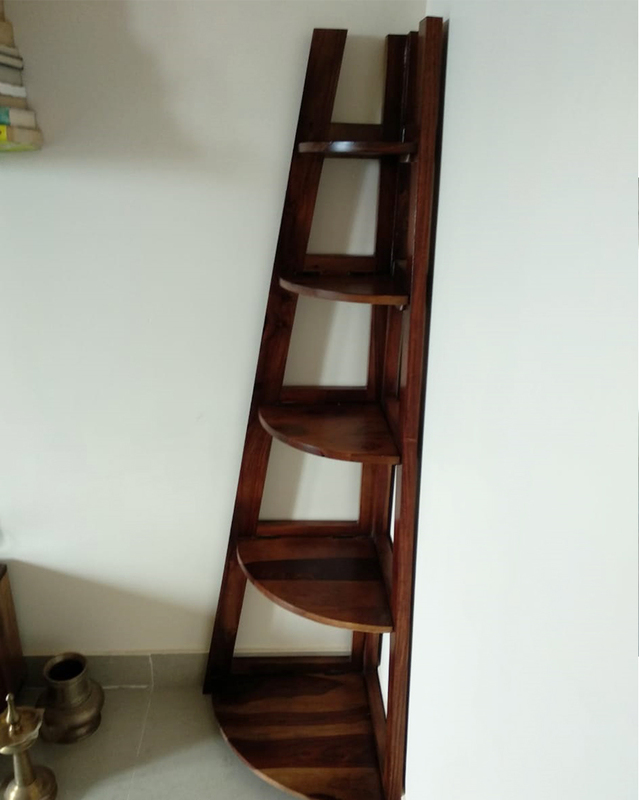 Suhas Munishamaiah understands this perfectly and bought Hopkin shoe rack for a clutter-free entryway. When we think about the living room décor, we can’t skip a beautiful coffee table and modern multi-utility coffee tables by Wooden Street are the cherry on the cake. 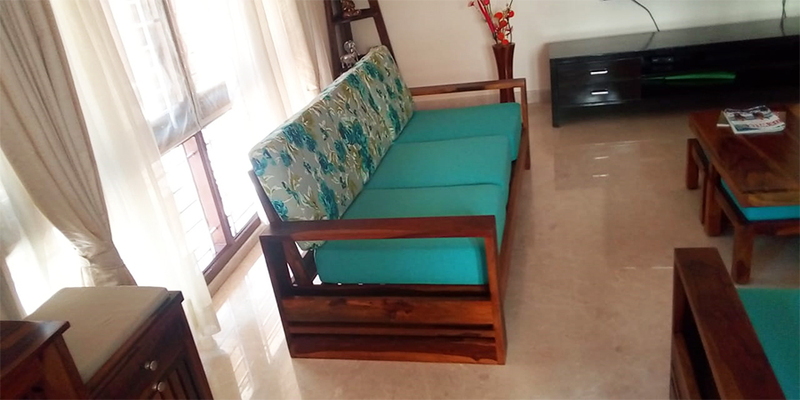 Reid coffee table, from the list of our bestsellers, has been welcomed by the Munishamaiah family happily. 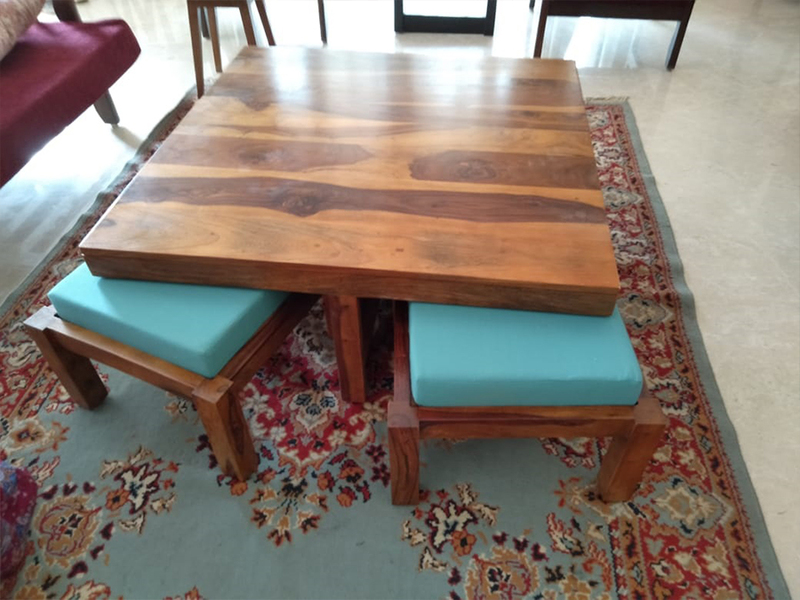 The low sitting cushioned stools under the table are perfect to increase the sitting capacity of the room without spending an extra penny. The Juniper bookshelf was an add-on to the living room, with the capacity to convert a spare corner of the living room into a lovely display corner. We are very grateful to delight you with our products. Your valuable words are a morale-boosting pat on our backs. 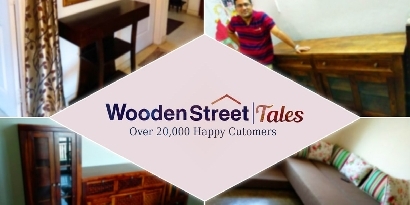 Thank you for choosing Wooden Street!